At Sullivan-Parkhill, we are anxiously awaiting the arrival of some of our favorite new models. We want to help you stay in-the-know about when these vehicles will be arriving in our showroom as well as what to expect when you get behind the wheel for a test drive. 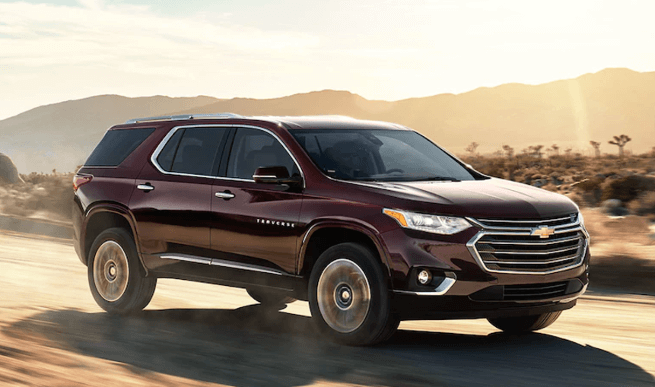 The Traverse is all-new for 2018 with a spacious and luxurious interior as well as the latest tech amenities. The Smart Slide second row seat makes it easy for passengers to access the third row. Chevy’s Teen Driver system is now available for the Traverse, which not only helps teens drive safer, but also monitors their performance behind the wheel. 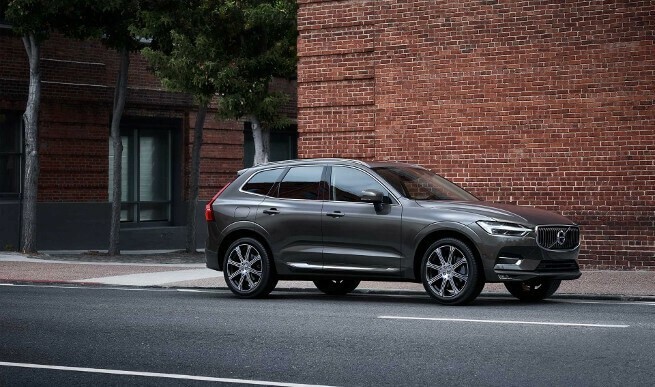 The XC60 is also all-new for 2018, and features distinctive amenities like Volvo’s signature LED headlights and muscular wheel arches. Refined, natural materials comprise the cabin, which is also well-appointed with all of the modern tech features you desire. A 2.0L in-line 4-cylinder turbocharged engine comes standard, delivering 250 hp and 258 lb-ft. of torque. 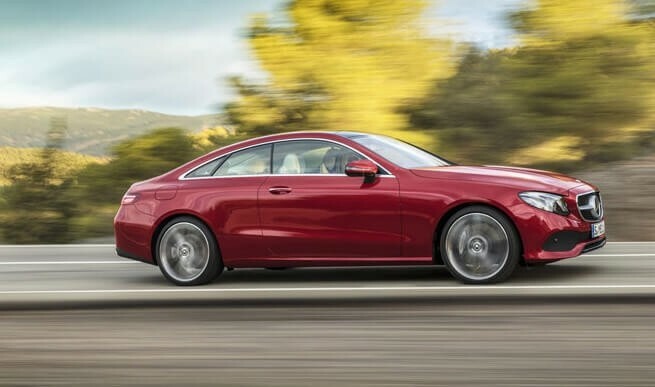 The latest Mercedes-Benz E-Class Coupe delivers the adrenaline-pumping performance you crave as well as the sophistication the brand is known for. A 3.0L V6 biturbo engine generates 329 hp and 354 lb-ft of torque. The engine is paired with a 9G-TRONIC 9-speed automatic transmission. A muscular silhouette complements the vehicle’s powertrain. 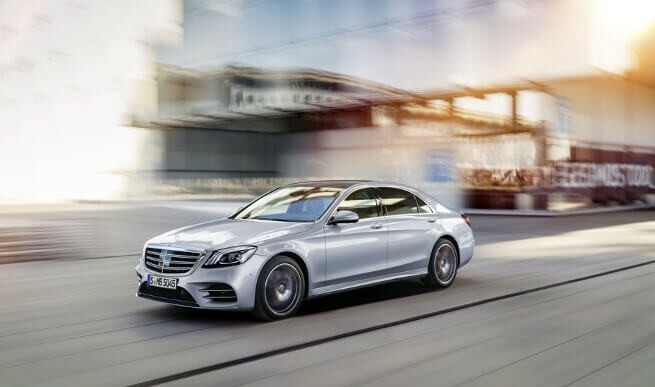 The 2018 Mercedes-Benz S450 will be powered by a twin-turbo 3.0L V6 engine for a roaring 362 hp. That engine is mated to a 9-speed automatic transmission for a smooth and confident ride. A standard amenity sure to make any drive more enjoyable is the new Energizing Comfort feature. Comfort amenities like climate control, heated seats, and LED backlighting link together for the most luxurious commute possible. If you would like more information about the arrival dates of these upcoming vehicles as well as what they offer, be sure to contact us at your convenience. We can’t wait until these vehicles hit our showroom, and once you stop by for a test drive, you’ll know why! We look forward to seeing you soon.